The Best Pessimist new album! Good news for all those, who are now fans of the young artist from Ukraine, that I introduced to in one of my posts…His new album is coming out in March! 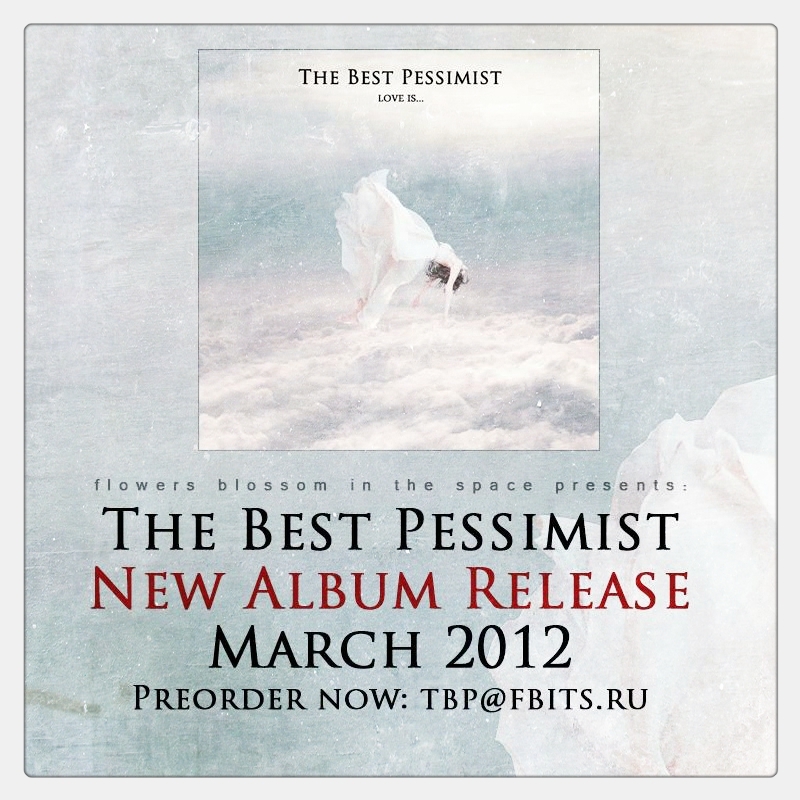 You can preorder it on TBP@FBITS.RU. You can also listen to the first track “Love is…” from his new LP now on SoundCloud.